The 62nd BFI London Film Festival came to a close last month, concluding with well-received Laurel & Hardy biopic 'Stan & Ollie', starring Steve Coogan and John C Reilly. 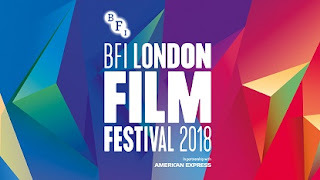 The 2018 LFF was similarly well received, with record audience numbers, including almost 150,000 attendees for its London screenings and over 30,000 more at satellite screenings across the UK. We've rounded up a selection of our top films from the 200+ features on offer at this year's LFF below.